The beginning of my journey in karate began 8 years ago at age 6 of 2004. After these 8 years, I have officially passed the black belt (shodan) test. 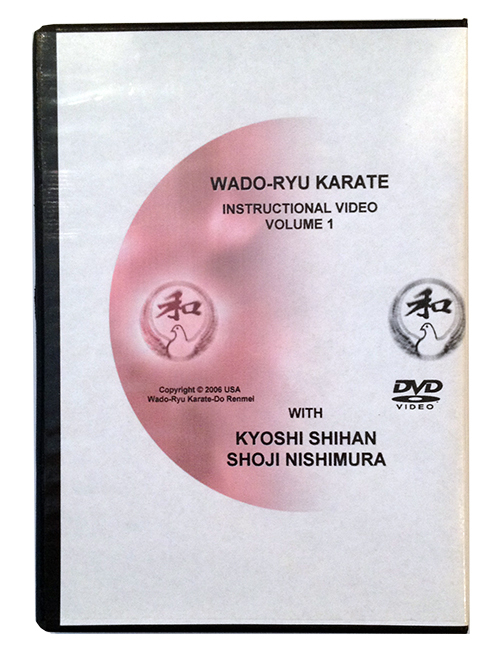 It all started with my older brother who attended Wado-ryu karate first before me which encouraged me to begin. When I was the proper age, I began my life in karate along with my brother to accomplish the black belt level. My brother occasionally helped me on my mistakes in my moves, combinations, or katas in order for me to succeed. 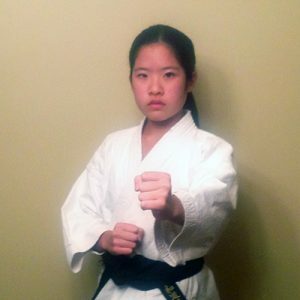 As years went on, I slowly improved my skills and techniques with the help of Sensei Nishimura. Achieving the shodan level took many difficulties, as well as hardships. 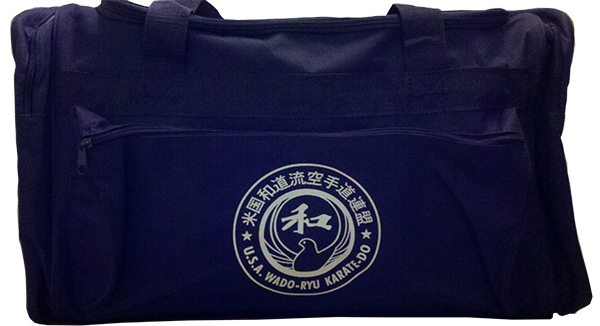 Instead of taking an ordinary test to get a belt, the black belt test takes effort, time, and endurance. Without effort, it is easy to give up and lose focus. By not creating time for karate, your skill may slowly decrease over time which care mean to not having enough practice. Endurance plays a key point since karate takes skill and will power to be able to continue. By watching the younger students of karate practice, they slowly give effort in their movements as they are becoming higher ranks.